Whether you're just starting a yoga practice, or want to learn how to get into a headstand, Stefan personalizes his approach to guide you on a path to deeper practice. 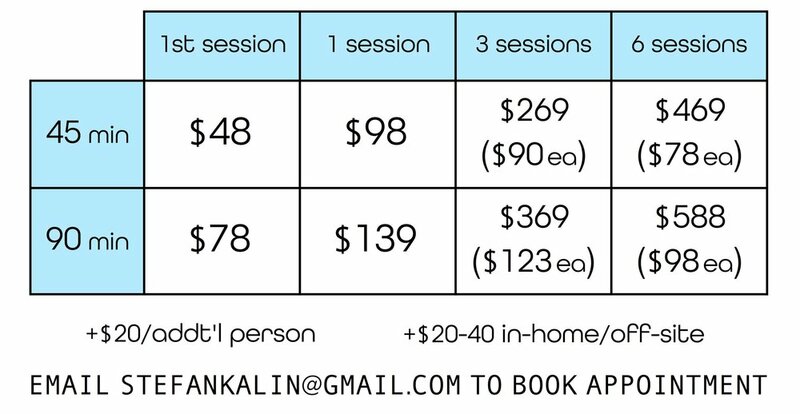 If you are interested in booking a private lesson, please click buttons below to purchase, then email stefankalin@gmail.com to set up your appointment. Thank you for your message. We'll be in touch very soon about how we can work together to build your practice.